Thinking of selling your Porsche and you want to avoid the hassle of selling it privately, or you’re not sure how to go about it, then please contact one of the following Porsche Specialists, as your Porsche is wanted ! Sell your Porsche today. We Will Buy your Porsche today! 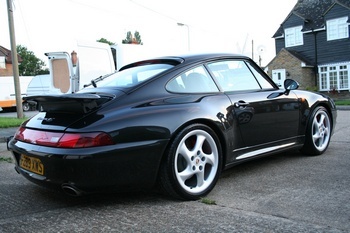 911uk recommend the following Premier NATIONWIDE Independent Porsche Specialist Car Purchase Services. At 911 Virgin we are always looking to buy good used Porsches. 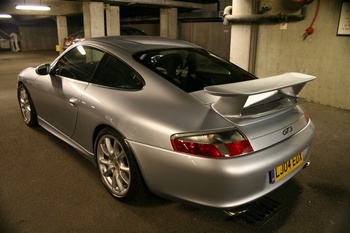 We buy any Porsche, 911, Boxster, Cayman, Cayenne and are always particularly keen to purchase the more exotic models such as GT3, GT2, Spyder, Turbo, Carrera and classic 911s like the 3.0SC, 3.2 Carrera, 930, 964 and 993.